We have stylish, soft and comfortable leggings made in high quality materials with a perfect fit. 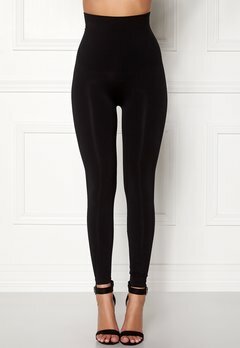 You can buy leggings and use as underwear, loungewear or as a hosiery/undergarment. We have leggings with a comfortable fit that will shape your legs perfectly.